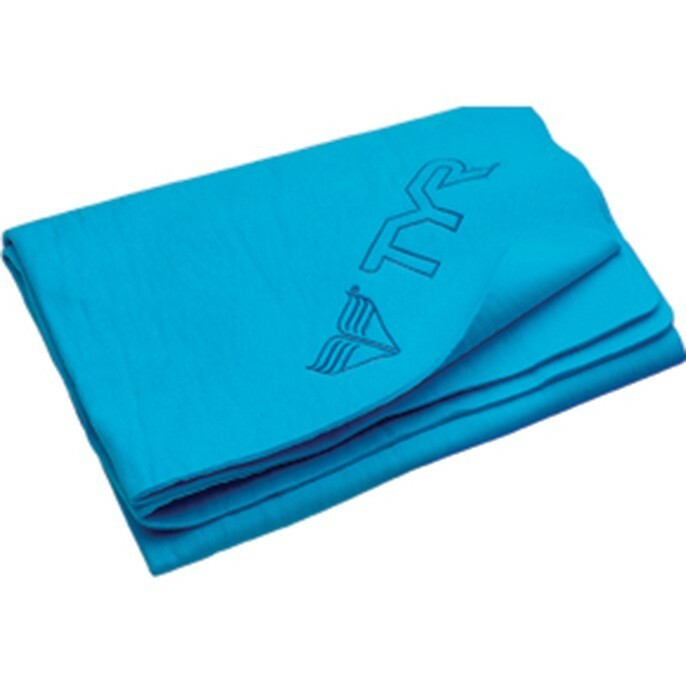 The Large Dry Off Sport Towel is engineered for swimmers and divers. Showcasing a synthetic, 26" X 17" design, the LTWL allows for repeated uses, without losing softness or absorption. Ideal for practice and competition, the Large Dry-Off Sport Towel provides more surface area than regular dry off towels and includes a storage case for easy travel and storage.